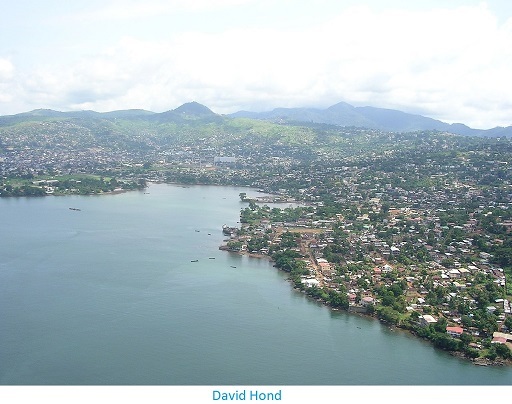 The government of Sierra Leone is planning to persuade the Environment Protection Agency to award the Environment and Social Health Impact Assessment (ESHIA) license for the commencement of work on the Bumbuna II project. On completion, the project will generate 143MW of electricity for communities across Sierra Leone. According to the Deputy Minister of Energy, Osmond Hanciles, presently the west African country enjoys 20% access rate to electricity supply, however, when the Bumbuna II project reaches completion, electricity accessibility rate will be 30%. “We have tried to improve the distribution capacity of the Electricity Distribution and Supply Authority (EDSA) because in 2007 there were 47KW hours, but it is now 400KW hours. This is a significant improvement in the energy sector,” he said. He added that the country now has the capacity to accommodate over 100MW within Freetown and its surrounding areas. Hanciles assured that when the Bumbuna II project is complete, the ministry of energy and its utility companies will be able to supply at least 80MW without any glitches. According to the Executive chairman of SELI Hydropower, Patrick Olufemi Beckley, they have put mitigating strategies in place to prevent potential hazard in areas where Bumbuna II project will be. Initially, SELI Hydropower intended to implement the Bumbuna II produce so that it would produce 365MW electricity, and supply to major historic towns in Tonkolili District. However, President Ernest Bai Koroma wants the people to stay within their environment. They also should not be disturbed by the project. “After that statement, we decided to reduce it to 143MW. We also thanked President Koroma for thinking about the welfare of the people,” said Beckley.